Get your dream home in Godrej Aqua in Bangalore! 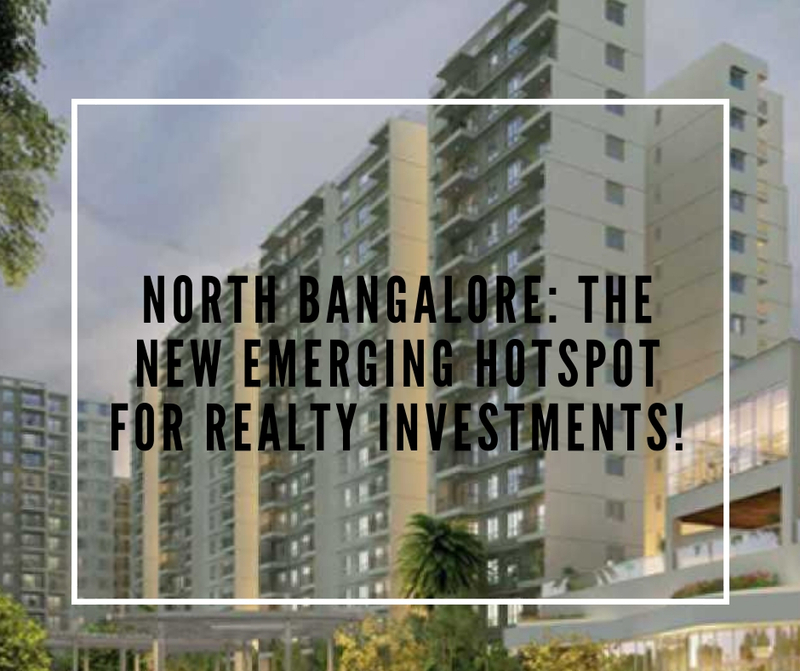 Bangalore, the IT capital of the country, has a lot in store for home-enthusiasts. The real estate development in the city in recent years has been phenomenal. If you are planning to buy an apartment in Bangalore, you can have a look at Godrej Aqua. The residential complex has been developed by the reputed Godrej Group, and offers sophisticated features. Buy 2,2.5 and 3 BHK apartments in the complex, with a wide plethora of features, that can refine your lifestyle. For luxury-seekers, this is a great opportunity to invest. The residential complex comes with 2.15 acres of green water catchment and meditation court. It also has a senior citizen’s court and berm gardens. Residents in the complex can enjoy their time in the wellness courts and engage themselves with various sports activities. The complex has a dance room and various indoor and outdoor games, where you can cherish your leisure hours. Bangalore is one of the most prominent cities in the country, and the commercial environment in the city looks promising. If you are planning to buy a home in Bangalore, have a look at the Godrej Aqua Price for the exact configuration you are looking for. As the residential complex is located close to the commercial hubs in the city, you can enjoy the easy access to your offices and business zones. 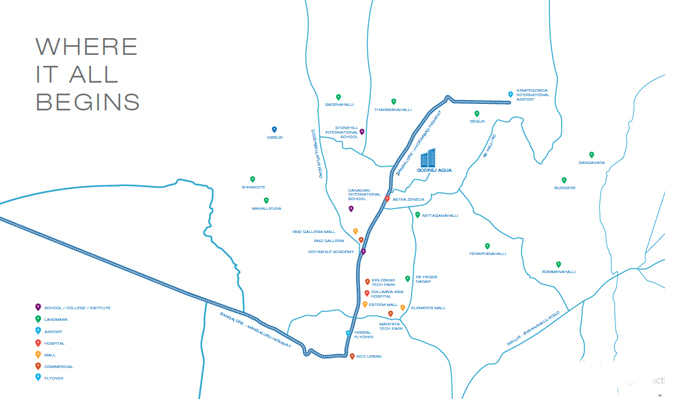 The connectivity and transportation facilities in the city are well-developed. This enables the residents to reach the desired areas in the city in quick time. 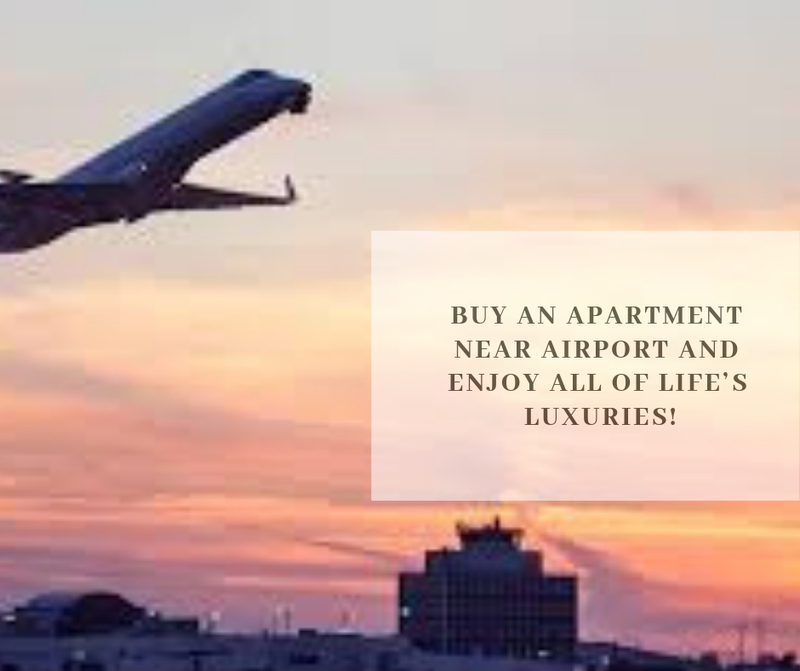 Besides, you have several schools, hospitals, banks, food plazas, shopping malls and other social institutions located close to the residential complex. The dense network of roads in the area enables the residents to get across to these areas seamlessly. The commercial infrastructure of Bangalore has been strengthening over the years. Being the IT capital of India, it attracts corporate employees from other cities. In recent years, these people are purchasing flats in the popular localities in Bangalore. As a result, the property prices are gradually escalating in the city. You can purchase these apartments for commercial purposes or personal use. In the coming years, the investors can enjoy a good return in the form of leases and rents, when the prices go up. If you have a fascination for green homes, you should buy an apartment in Godrej Aqua North Bangalore. The landscaped gardens, extensive green zones, parks and walkways allow the residents to enjoy a lifestyle close to nature. You will love the living conditions in the complex, integrated with amenities that cater to the aspirations of lifestyle and healthcare enthusiasts. For investors willing to buy an apartment in Godrej Aqua Bangalore, this is the right time to make the purchase. Enjoy classy homes close to nature in Bangalore, while you experience all the urban features around your homes. Godrej Properties: A Recommended Brand in Construction Business! You can count the leading names from the best developers in India and always you find them on the top. Such type of glorious history is to describe About Godrej Properties. Every time they come with new technology and new tools of construction, but one thing remains always in each of their presentations and that is perfection and outstanding deliverance. Their superb team of brilliant architects always set new benchmarks for the company by executing the best possible designs and astonishing interiors into their projects. With their continuous efforts of setting the new trends of style and sophistication, they have a valuable range of satisfied and happy customers all around the nation.